Everyone I know loves chocolate! Do you know how to temper your chocolate? 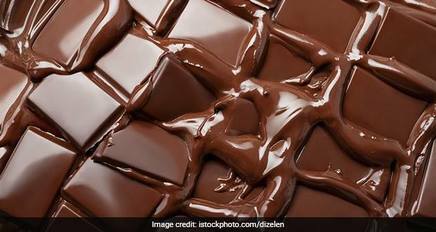 Here, on NDTV Food, they have come up with a wonderful list of everything that you need to know about tempering your chocolate. Once you get this down, there will be no stopping you! Just think, chocolate covered EVERYTHING!